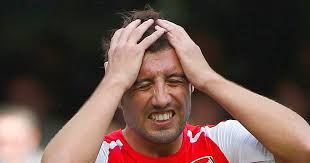 Arsenal's title hopes have been dealt a serious blow by a setback in Santi Cazorla's recovery from a knee injury. The Spaniard underwent surgery after rupturing a knee ligament in November and hoped to return to competitive action in March. 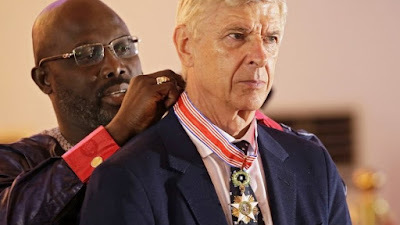 A problem with his Achilles, however, is delaying his recovery programme and has put his involvement in the Gunners' run-in in the Premier League title race in doubt. "Santi is not doing too well," Arsene Wenger revealed. "He has some Achilles problems that hold him [back]. His knee is doing well but his Achilles has inflamed a little bit and we have to put him off impact. "It is a reaction to him coming back. We have to see now how he responds. He had always a little tendonitis on his Achilles and we have to see how he responds to that."